From the historic Grant Park to the exciting attractions and thrills at the Navy Pier, Chicago has everything for all ages. 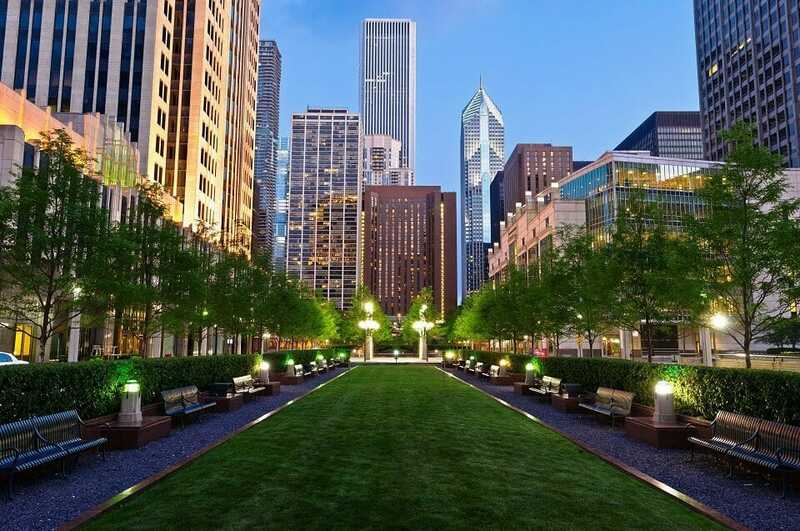 Relax on the green, lakeside lawns of the city park, shop luxury designers along the Magnificent Mile and peruse the interactive exhibits at the Museum of Science and Industry, the largest science museum in the western hemisphere. 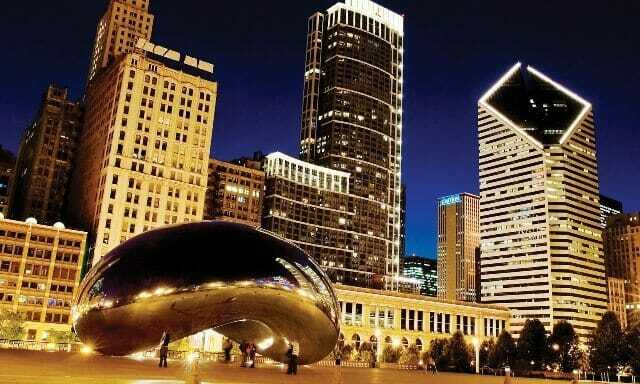 Whether you’re in the Windy City to celebrate a recent graduation or you’re looking for an educational field trip for a group of students, Chicago is the perfect destination settled comfortably and charmingly in America’s Midwest. 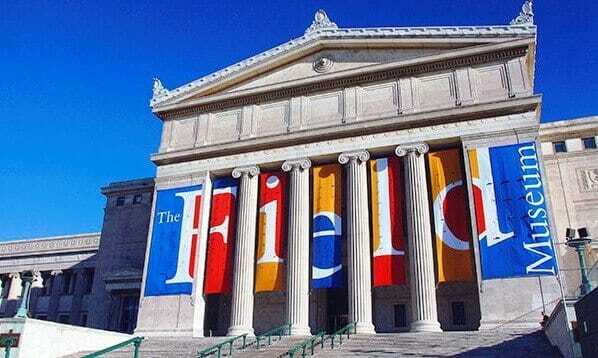 For an educational trip, start your journey at historic Grant Park where you will find the Shedd Aquarium, Adler Planetarium, the Field Museum, and the Art Institute. Earning its beginnings during the World’s Columbian Exposition in 1893, the Field Museum houses some of the country’s most fascinating exhibits including the most complete, largest Tyrannosaurus Rex in the world, Sue. The Art Institute, comparatively, is one of the best art museums in the world with pieces by Georges Seurat, Vincent Van Gogh, Salvador Dali, and Jackson Pollock among the more historical artifacts from Africa, Asia, medieval Europe, and ancient Greece. If you desire excitement, relaxation, and thrill, look to the Lincoln Park Zoo, the Magnificent Mile, the Navy Pier, Wrigley Field, and Laugh Out Loud, an improv comedy club that relies heavily on audience participation. Visit the Pepsi Skyline Stage where you can attend a concert whilst overlooking the Chicago skyline or check out the full amusement park extending out over Lake Michigan. Seadog Extreme tours take you on a wild ride over the lake’s choppy waves in a jet-propelled speed boat to the adrenaline pumping melodies of rock music. 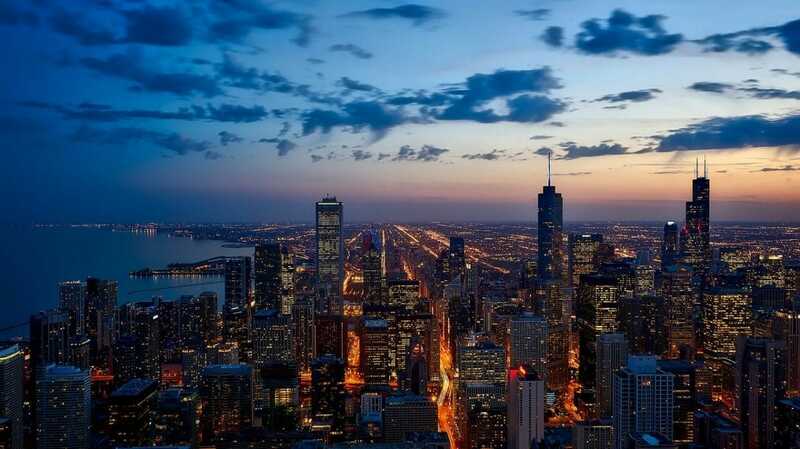 Entertainment, fine dining, beautiful sites, and a great time await you in the Windy City. What could be better than the Windy City in the summer, strolling the streets and seeing the sights? 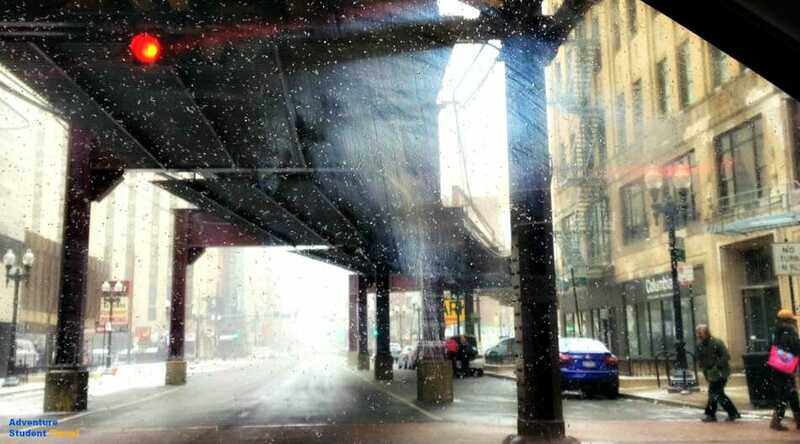 Welcome to the Windy City, Illinois' premier lake, business, architecture, and tourism mecca! We’ll help you get here by plane, train, or bus and then customize a high-energy, fully thrilling tour perfect for your group. We’ve filled out your sample itinerary with some of the most exciting Chicago traditions. 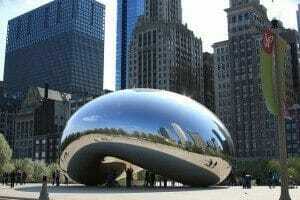 Chicago is a vibrant, exciting city with amazing sights, shopping, activities, and entertainment.